Born in Amsterdam in 2016, IMPRINT was founded by Laila Cohen and created by a diverse team of collaborators that share the same values. 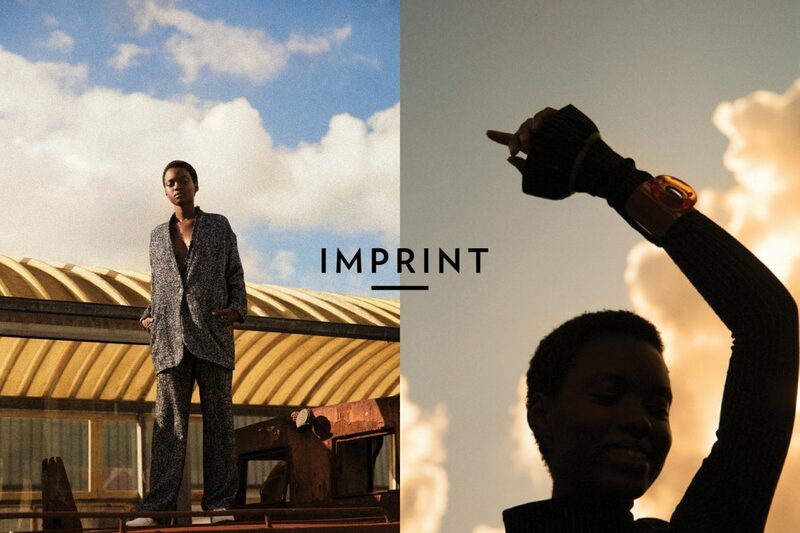 IMPRINT creates contemporary, high-quality and inspiring content working with fast fashion alternatives. Profiling real honest initiatives and conscious collaborations by providing art direction and photography combined with the right tone of voice and design esthetics. Follow imprintmagazine on Instagram.